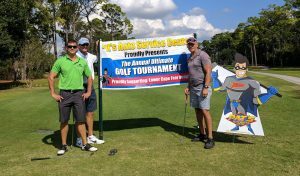 2017 was a Fantastic Year for Liberty Homes! Liberty has been growing by leaps and bounds. We had over 20 contracts signed by clients who decided to build with us, making this our best year yet! 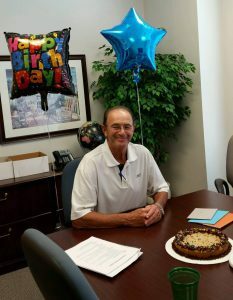 We have grown so much, we have been able to add two new employees to our wonderful staff: Scott (our new Assistant Construction Superintendent and Warranty Manager) and Beth (our new Office Assistant). We cannot wait for you to get to know them! 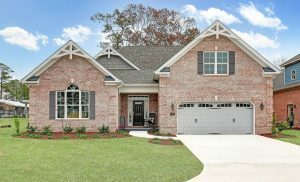 We also have some gorgeous new Model Homes and Available Homes that we are very proud to present in the best building communities in the Wilmington area! 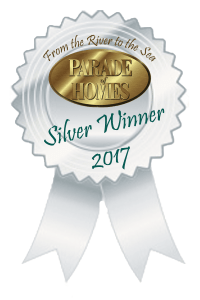 Everyone at Liberty looks forward to the Parade of Homes each year. 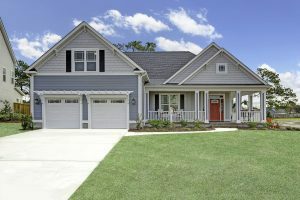 Home builders from all over Wilmington open their best homes to the public. 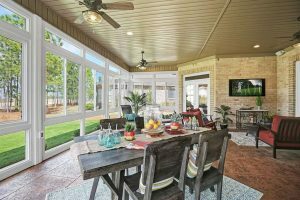 Visitors come from all around to see the wide variety of communities, builders, and staged homes. 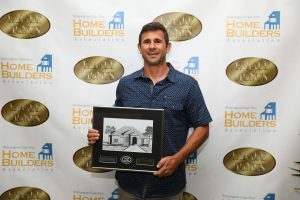 The builders also have a chance to win awards in many categories. 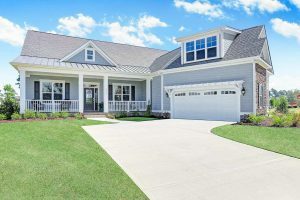 In May of this year during the Wilmington Parade of Homes, Liberty was awarded a SILVER MEDAL for The Bluffs Stratton in WyndWater for the Detached Home $449,000-$500,000 class and The Palmetto in Compass Pointe for the Detached home $509,000-$600,000 class! 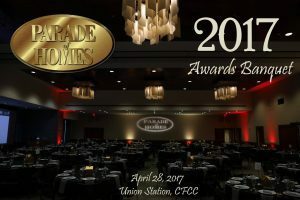 Our very own Bryan James got to accept these prestigious awards at the 2017 Wilmington Parade of Homes Awards Banquet! 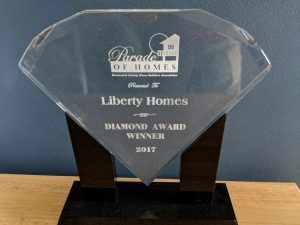 In October, during the Brunswick County Parade of Homes, Liberty received the DIAMOND AWARD for our Palmetto in Compass Pointe. Our Four Seasons Room was considered the Best Feature of the Home! 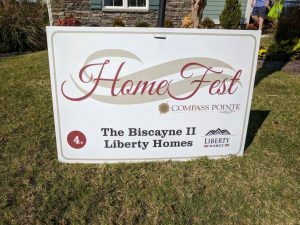 Liberty was a part of the Wilmington HomeFest in Compass Pointe where our Biscayne II was featured. 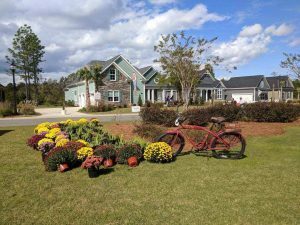 The event included a street fair, home tours, and lots of beautiful fall colors! 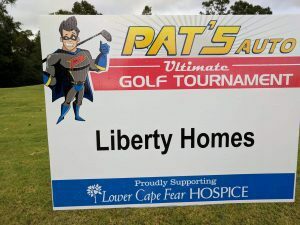 We were also a part of the Pat's Auto Ultimate Golf Tournament to support Lower Cape Fear Hospice. 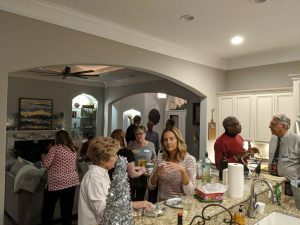 A few exciting things you can look forward to in 2018 are: getting to know our new employees, more beautiful Model Homes and Available Homes, a new Liberty website, and lots of opportunities for you to meet us and learn more about our business! 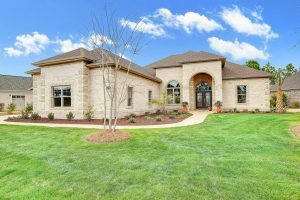 We cannot wait to see what 2018 holds for Liberty Homes and Building. We hope you will follow us on Facebook and Pinterest to stay up to date with all of our exciting new developments. 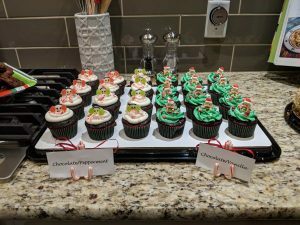 We devote our success this year to all of our wonderful clients, thank you so much for supporting us! If you have time, we would love for you to review us on Google, Facebook, or Houzz to help Liberty continue to grow.